Photo courtesy of Ramiro Ibanez and Williams Humbert. “There is nothing new in sherry,” says Ramiro Ibáñez Espinar of Cota 45. “The past is so impressive that it is very difficult to do something that has not been done before.” He’s not the only one who feels this way; today’s most iconoclastic sherry makers and capataces (cellar masters) are taking cues from the early days. 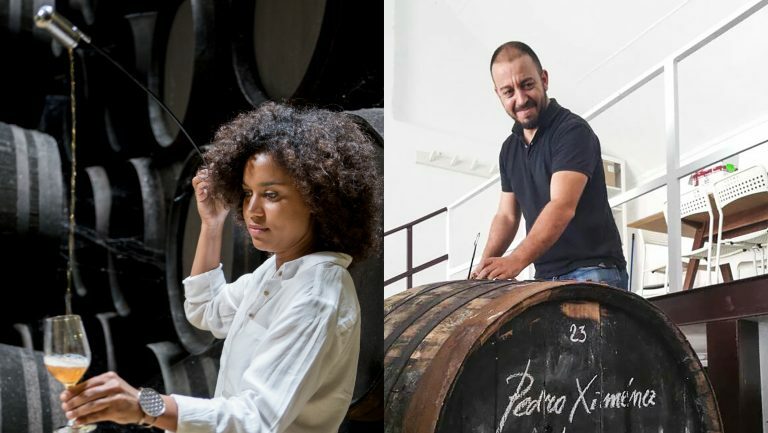 In doing so, they’re challenging conventional views on the identity of sherry, shining a light on the influence of soil compositions, resuscitating indigenous grape varieties, and reviving long-defunct winemaking practices, all in the name of reconnecting with the history and terroir of the Jerez wine region. Sherry has an amazingly long history. Jerez has been producing wine since Phoenician times, for more than 3,000 years, which means that many of today’s most common winemaking techniques are relatively new—only a few hundred years old—including the solera system, which was developed during the 18th century. But even the solera, designed to help the region keep up with foreign demand while maintaining consistency in the wines, is now being questioned. Has the solera eroded sherry’s connection to its terroir? And is the terroir of sherry, a fortified, often nonvintage wine, derived from the land or from the bodega? Among the first to initiate these sorts of discussions was Equipo Navazos, a project established in 2005 by Eduardo Ojeda, the former technical director of Grupo Estévez (which produces the Valdespino sherries), and Jésus Barquín, a professor of criminology. Without a bodega of their own, the two source rare casks from bodegas all around Andalusia and release some of the most groundbreaking wines in Jerez, including La Bota de Fino Macharnudo Alto, selected from the oldest fino soleras at Valdespino, and several editions of Palo Cortado Viejísimo, which contain sherries that are up to 80 years old. Equipo Navazos Florpower is a series of unfortified wines, which began to be released in 2013, aged under flor, the creamy layer of yeast that blooms on the surface of certain wines in Jerez, sealing the wine off from oxidation and imparting its own nutty, briny flavors. Before fortification was introduced, around the 17th century (to prevent spoilage when sherry traveled to distant export markets), the wines of Jerez were all unfortified. Florpower marks a return to that method and proposes that, left uncompromised, sherries will more clearly express the influence of the vineyard. One hiccup with these wines is that they defy regional regulations, which means that for now, Florpower cannot be legally labeled sherry. There’s an ongoing discussion about such experimental wines, however, with the Consejo Regulador (Regulatory Council) for sherry paying close attention to emerging doctrines in Jerez and revisiting its regulations accordingly. An updated framework is planned for next year. At the same time Equipo Navazos was beginning to get attention for its outside-the-box bottlings, a number of bodegas were trying their hands at making sherry in the en rama style. These “raw” sherries are bottled straight from the barrel and left unfiltered in all their rich, leesy splendor. Although most capataces carbon-filter their wines today, it hasn’t always been that way. In the last few years, en rama bottlings have become the darlings of the sherry world—especially Solear en Rama from Barbadillo, which was a pioneer of the style, in 1999. It’s bottled once each season to showcase the nuances imparted by climate and weather. In 2010, Tío Pepe debuted the first fino en rama, and many other producers have followed suit. All of Equipo Navazos’ sherries are made en rama. After such innovation was initiated, producers like Romero Ibáñez Espinar began delving even deeper into particulars of the past. Working as a consultant for various bodegas over the years, including Juan Piñero, Primitivo Collantes, and Viña Callejuela, Ibáñez started Cota 45 in 2012. One of his most discussed projects, Pitijopos, comprises six unfortified wines dedicated to albariza, Andalusia’s chalky white soil that’s composed of clay, calcium, and sea fossils. (Ibáñez named his bodega for the altitude at which the best albariza is found—45 meters above sea level.) He makes each of the wines from Palomino, the most common grape variety used to make sherry, sourced from six different pagos, or vineyard sites. 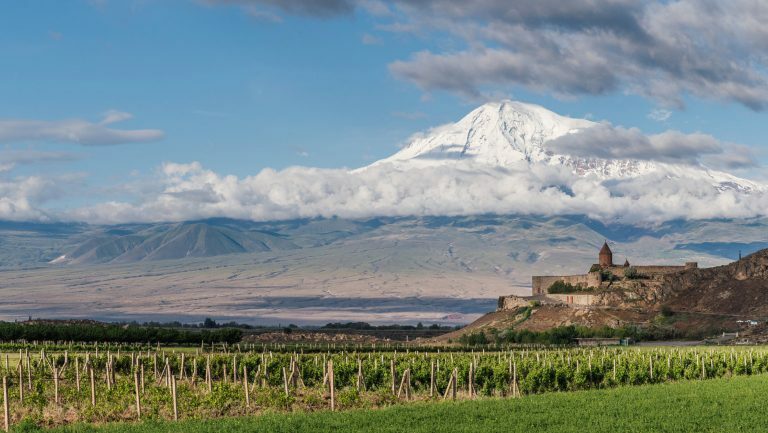 The idea is to showcase the nuances of the region’s terroir by exploring the impression single, distinct plots could leave on a wine made from the same grape, in the same way—and then not covering up those nuances with added alcohol. The Carrascal bottling shows an elegant salinity; the Miraflores Alta is richer and chalkier. Another of Ibáñez’s wines, Encrucijado MMXII (the name, meaning “crossroads,” alludes to palo cortado, a style of sherry that starts its life aged under flor that begins to die off early, when the wine is set aside to age oxidatively), is made using indigenous grape varieties no longer recognized by the region’s regulatory body, including Mantúo Pilas, Mantúo Castellano, Beba, Perruno, and Cañocazo. The varietals weren’t chosen on a whim; Ibáñez found several references to their regional importance during the mid-19th century, when the palo cortado style emerged. Another bodega putting the pago first is Viña Callejuela, founded by Francisco Blanco, a viticulturalist who began trading grapes for barrels in the late 1980s with the aim of one day building his own solera. His two sons, Pepe and Paco, now run the business and bottled their first wine in 2015 with the help of Ibáñez. 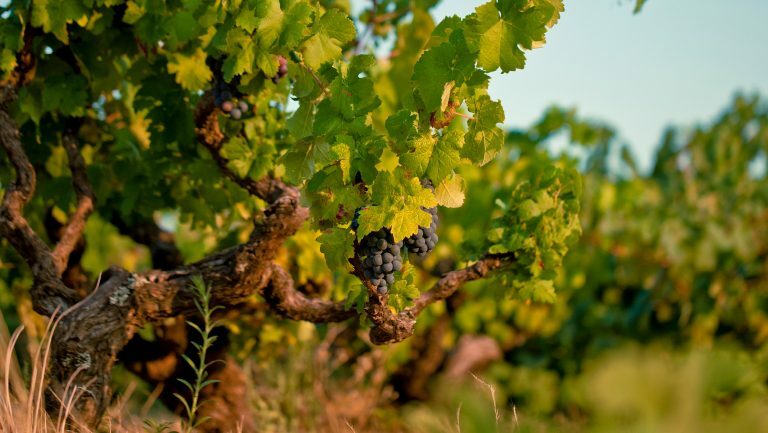 What sets their sherries apart is that they’re made solely from estate-grown grapes. A couple of months ago, Kerin Auth Bembry of La Luz Selections, a brokerage company in New York City, was searching for a groundbreaking bodega to take on as the first (and only) sherry producer in her portfolio. 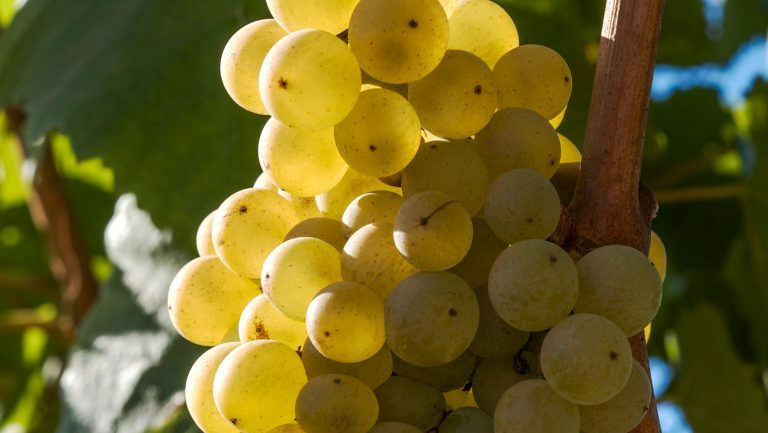 She was introduced to Callejuela through Ibáñez and is expecting her first pallet of their manzanilla and manzanilla en rama this month, along with an unfortified single-vineyard Palomino. By year’s end, she’ll be importing an unfiltered manzanilla, called Blanquito, aged over 10 years. And then there’s Paola Medina. At 39, she’s one of the youngest winemakers working in a major house in Jerez, Williams & Humbert, and the first woman in her family to hold such a position. 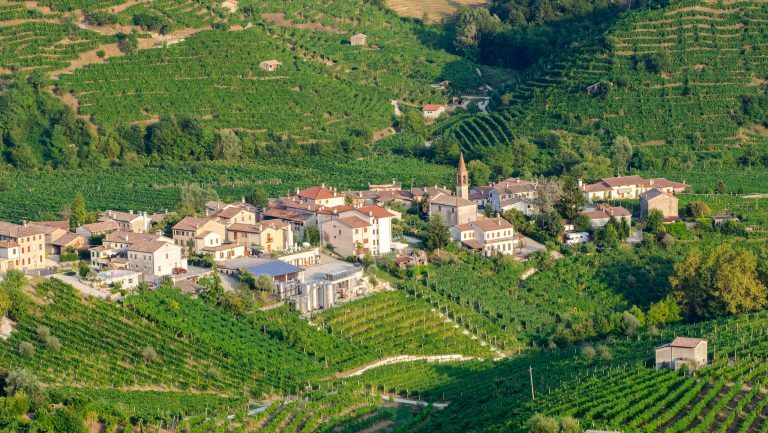 Medina has embraced organic farming and will launch the first-ever certified organic fino from the bodega in 2018. She’s buying grapes for now, but soon a part of Williams & Humbert’s vineyard will be certified organic. And though sherry’s identity has long been tied to the solera, Medina has become a major proponent of añadas, vintage sherries from rare casks that were intentionally left out of the solera system to age unblended. Although Williams & Humbert has preserved vintage sherries for posterity since 1920, it was the first to launch a vintage fino, in 2006. More añada releases have followed, made from old vines in the Añina and Carrascal pagos. Medina has come to view them as tools for uncovering useful insights into the nature of sherry wines.